There are just a few months to go until college seniors take the stage to collect diplomas—and if you’re one of them, it’s high time to start thinking about post-college plans. In addition to identifying the types of jobs and careers you’re interested in, it’s important to continue to work on your job application skills. Doing so will help you ace your interviews and prepare you for any subsequent salary discussions. 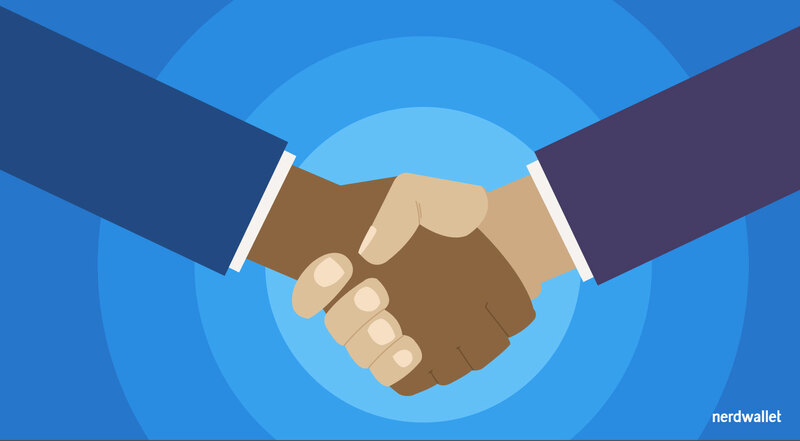 Because some things just aren’t covered in the classroom, we asked several career development experts to dispel four common myths about negotiating your first starting salary. Myth No. 1: Don’t negotiate at all — you’re lucky to have gotten a job offer in the first place. Although the job market continues to improve, you may feel compelled to leap at the first contract you’re offered. Before you sign on any dotted line, take the time to figure out whether your proposed starting salary is fair. “Candidates should do their homework about salaries in their geographic area and field,” says Karen Evans, assistant dean of experiential learning and director of career development at Pennsylvania’s Albright College. Doing the necessary prep work before initiating a conversation about your salary will ensure that you don’t undersell yourself, says Andrea St. James, director of the career development center at Western New England University in Springfield, Massachusetts. At the same time, you also don’t want to price yourself out of the market. “As you research that salary range, come up with justification and specific examples as to the benefit and added value you will bring to the position and the organization’s mission,” St. James says. “Employers expect job offers to be negotiated and it’s important not to negotiate yourself out of the opportunity,” adds VA Hayman Barber, director of experiential education and career services at Johnson & Wales University’s Denver campus. Myth No. 2: You should negotiate your salary right off the bat. Instead of focusing on the dollar signs, St. James advises applicants to prove that they’re qualified and prepared for the job at hand. In order to score a coveted second interview, it’s up to you to convince the employer that you’re worth further investigation, she adds. Myth No. 3: My starting salary doesn’t matter; I’ll get a better-paying job soon enough. Not so fast. Your starting salary is important, as it’ll serve as the foundation for future raises and promotions. Realizing that your starting salary actually does matter should encourage you to overcome any shyness about pursuing salary negotiations. You’ll thank yourself a couple decades from now. Myth No. 4: I’ll look greedy if I try to negotiate my salary. Taking a stab at negotiating your salary won’t hurt your chances of getting hired, says Marilyn Santiesteban, assistant director of career services at the Bush School of Government and Public Service at Texas A&M University. In fact, making that move might count in your favor. Just because you want to discuss your salary doesn’t automatically make you a difficult person, says Stacy Swearengen, coordinator of career services at Delaware Valley College. “Negotiating [your] salary based on research and local job market trends demonstrates confidence in your abilities and self-worth,” she says. If you want to discuss your pay with your potential employer, be sure to take your place at the negotiation table equipped with the right numbers and facts to support your request for a higher starting salary. Although this won’t automatically get you what you want, you’ll at least have shown that you are capable of taking the initiative when it comes to doing what’s best for your career.